one. We enjoyed an amazing family dinner at Ruth's Chris last night! It is my favorite steak house and one of my all time favorite restaurants. I always get the petite filet...with extra butter ;) my dad was so sweet to take us and my sister and her husband. We also always get two sides of the sweet potato casserole! two. 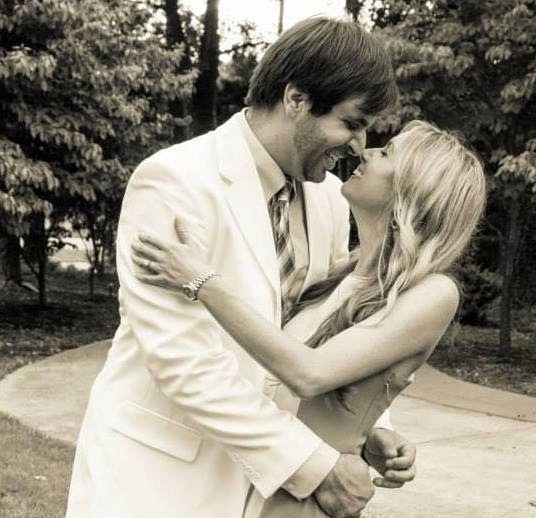 this weekend two amazing friends of ours are getting married in New Orleans and I am so sad to be missing it! It suuuucks we aren't there (long story), but I wish them the best and can't wait to celebrate after the wedding!! three. Spring needs to hurry up. I'm over the cold! I only like it to be cold if it is sunny out while being cold or snowing. four. jcrew is having a great sale in stores! 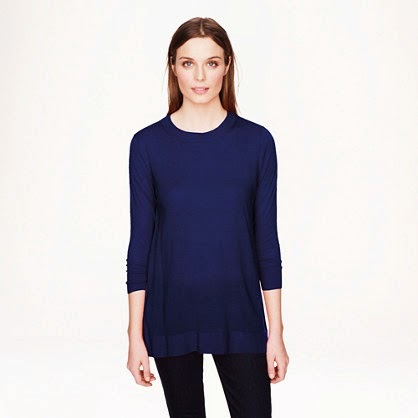 I just got the merino tunic in our store for $45 (including tax)! It was on sale, then 20% off sale and then another 25% off! Even on a budget I couldn't say no! five. I got to spend a lot of time with my sister this week which I always enjoy. She helped me make new necklaces and gave me great ideas. While doing that I also got to see my niece and nephews lots! They are so cute and just melt my heart. I love their hugs and kisses! And listening to them do their homework cracks me up! Linking up with the girls as usual this Friday! stopping by from the Five on Friday link up! 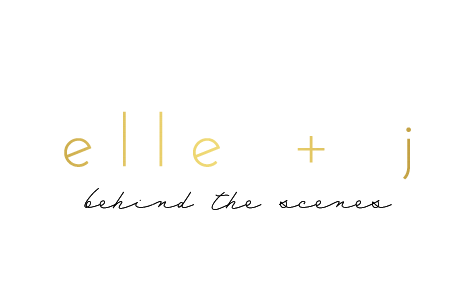 Your blog is super cute :) Hope you check mine out as well! and i totally agree about spring getting here fast ha! Great deal in that merino tunic!! Have a great weekend!